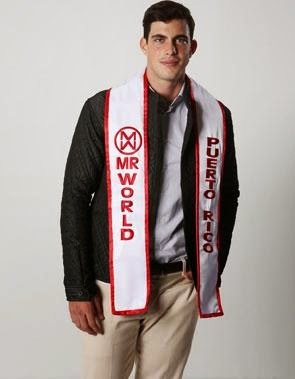 Alberto Horacio Martínez Kezner (19, 1.85m, Guaynabo) was selected as the new Mister World Puerto Rico 2014 during a casting call organized by Shanira Blanco, organizer of the Puerto Rican preliminaries for Miss World and Mister World. Martínez is a model and an engineering student and also enjoys surfing, taekwondo, swimming and gymnastics. 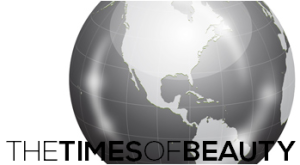 He will represent Puerto Rico in Mister World 2014 in Torbay, England on June 15.